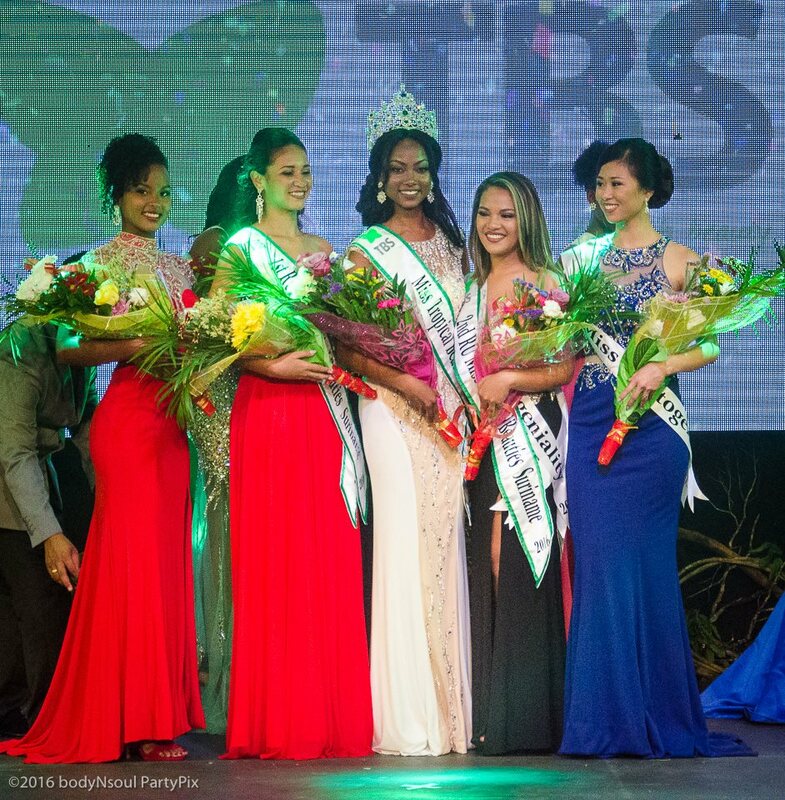 23 year old Miss Jaleesa Pigot was crowned the new Miss Tropical Beauties Suriname on the 9th of July held in the Royal Ballroom of Hotel Torarica, in Paramaribo, and was hosted by Rodney Deekman and Soraya Jaikaran. 1st runnerup was Daryola Brandon, 2nd Runner up was bagged by Natalie Sahit, 3rd Runner up spot went to Chagnaz Frankel and 4th Runner up title was won by Wendy He. 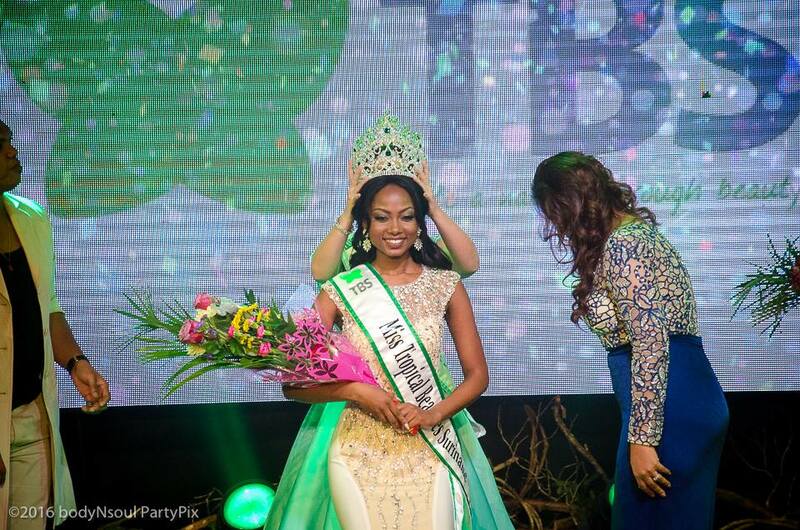 The winner, Jaleesa, will now compete in Miss Supranational 2016, on December 2nd, in Poland.